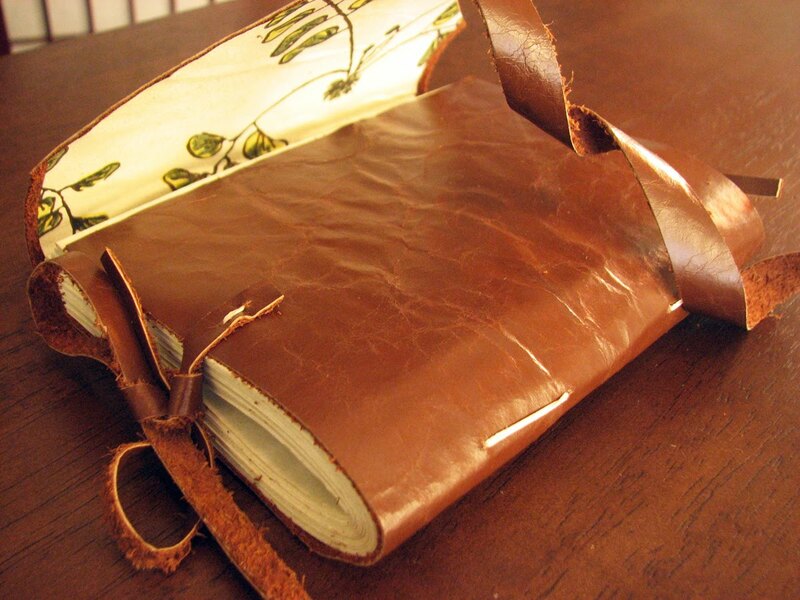 Visit Kiley's shop here to see her handmade books, journals and DVD folios. 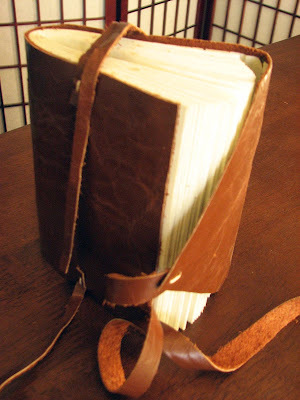 This looks like a beautiful book, I'd love to see it opened up as the endpapers look really interesting - lucky swap owner!! It's hard to believe you folded and stitched 100 pages together in one signature, but it sure makes a lovely book! I love how this group is constantly inspiring its members.